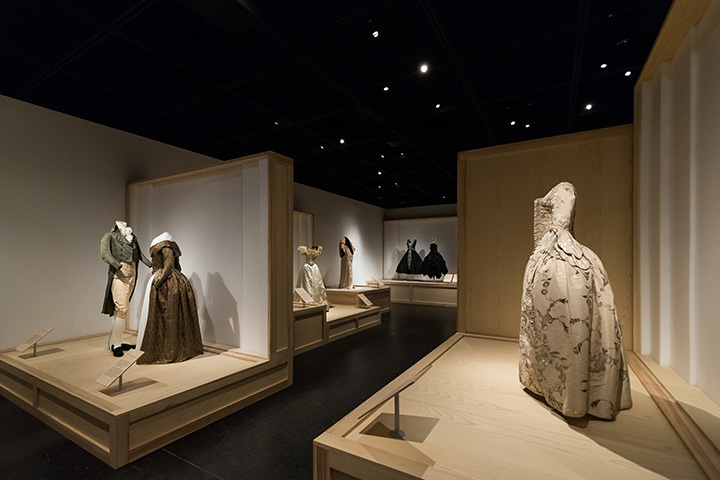 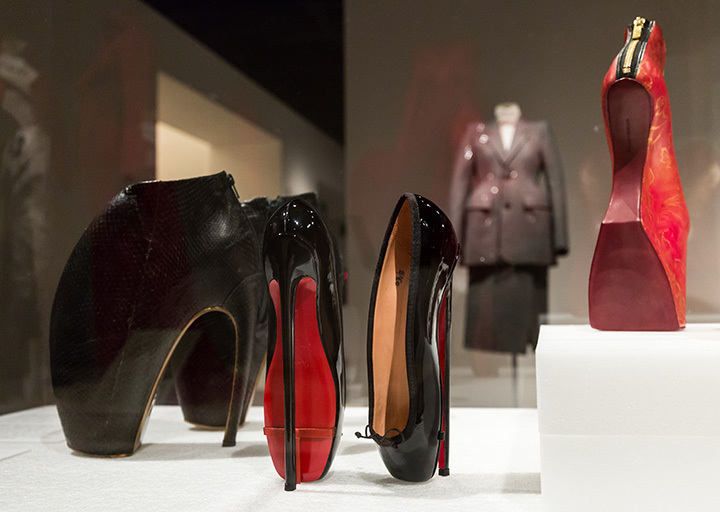 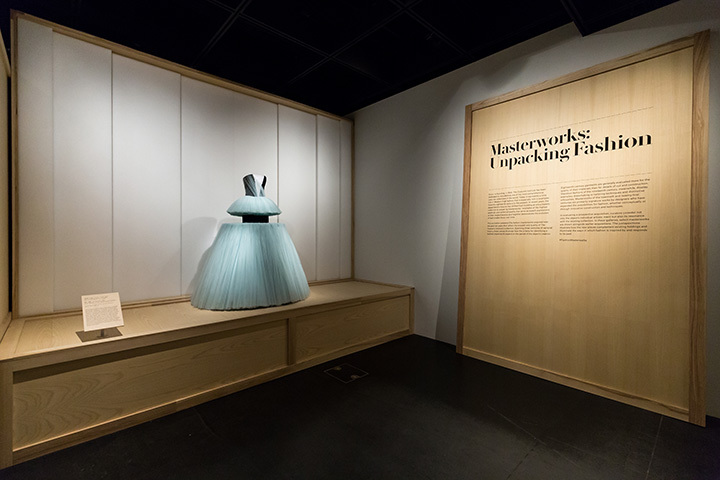 The Costume Institute’s exhibition, Masterworks: Unpacking Fashion features significant acquisitions of the past 10 years. 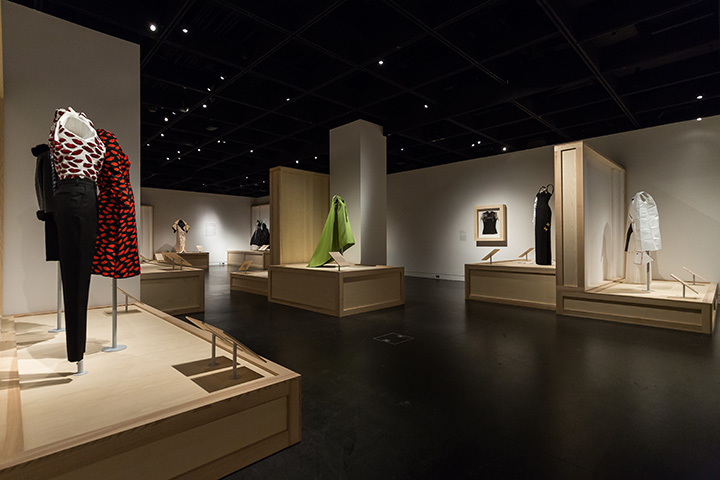 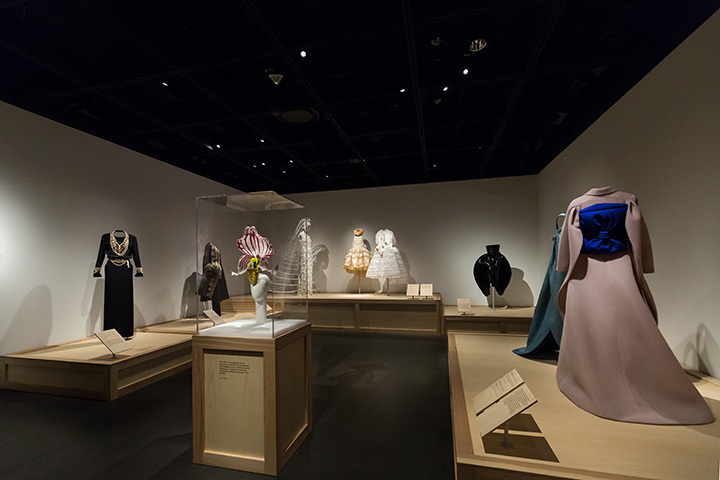 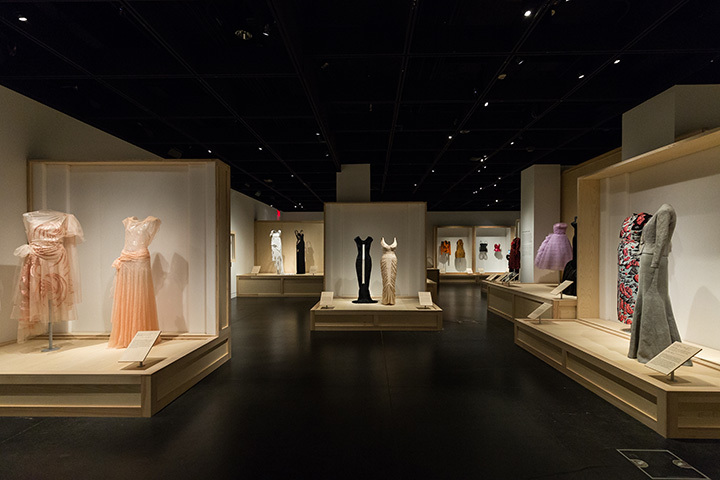 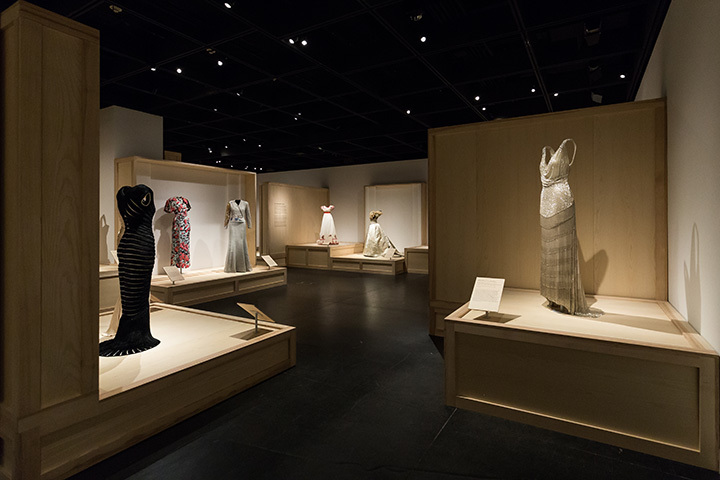 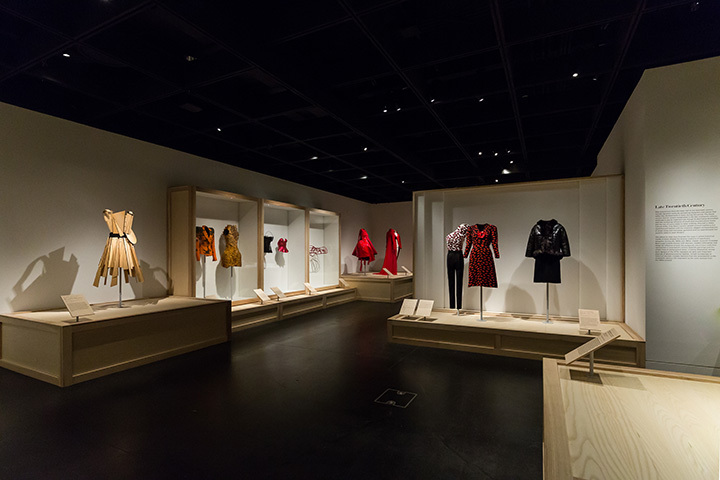 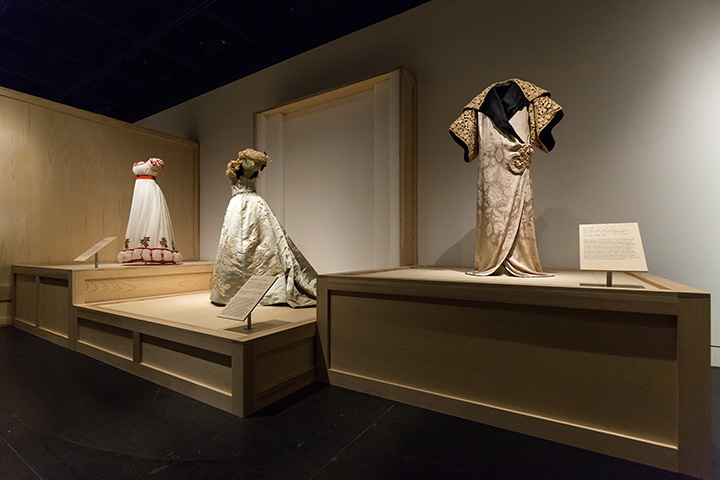 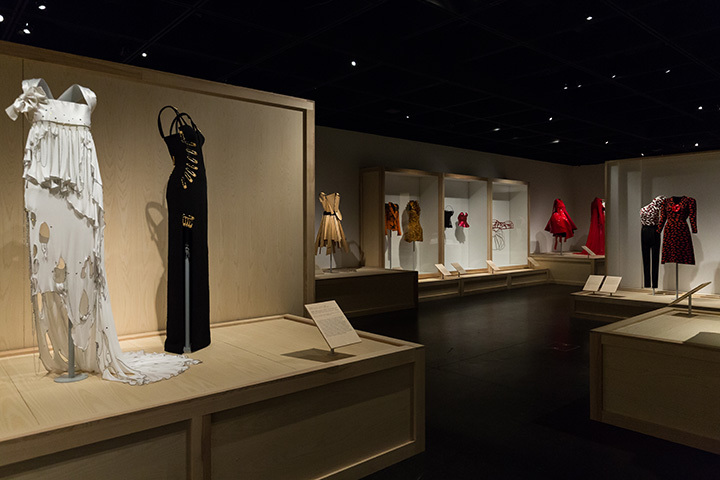 The show explores how the department has honed its collecting strategy to amass masterworks of the highest aesthetic and technical quality, including iconic works by designers who have changed the course of fashion history and advanced fashion as an art form. 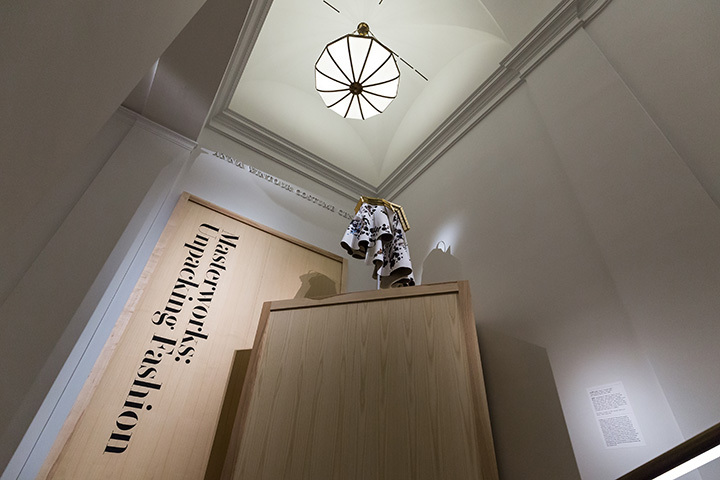 Exhibition was curated by Assistant Curator Jessica Regan with support from Curator in Charge Andrew Bolton. 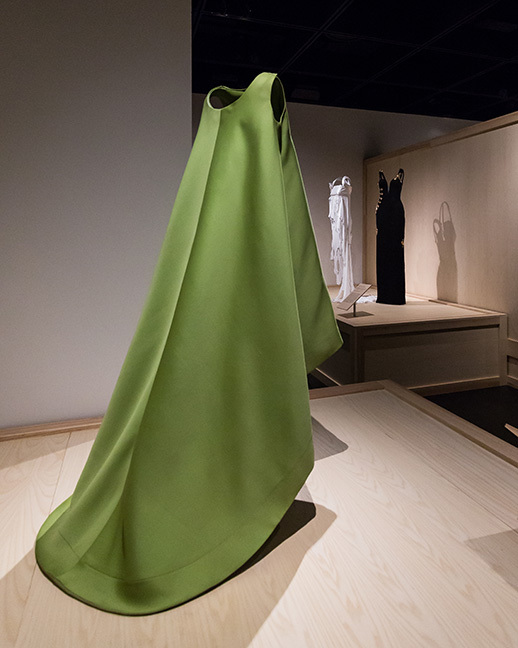 Photographs by Corrado Serra for Arts Summary.